If convicted of any of these fraud crimes, you could face a prison sentence of up to 30 years and fines totaling $1 million. 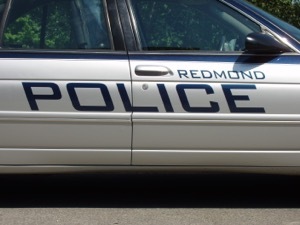 The Redmond fraud lawyers at the Law Office of Jason S. Newcombe are ready to help you avoid the irreversible damage a conviction could cause. Your role in a fraud crime will be thoroughly examined by the authorities, and if they have sufficient evidence they will prosecute you to the fullest extent of the law. Prosecutors will want to determine the value of the goods, money, or services that were fraudulently acquired. They will also ascertain whether you have any previous fraud or criminal convictions, which could lead to even more damaging punishments. 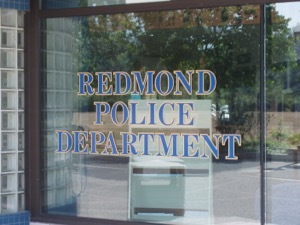 Our Redmond fraud attorneys pursue the dismissal or reduction of your charges, but we must look at all of the evidence. Your fraud lawyer will attempt to reduce your punishments when possible, by working with the prosecutor or taking your case all the way to court. A guilty verdict in any fraud case will likely be devastating, so the actions you take right now truly matter. Never speak with anyone in law enforcement without retaining a qualified Redmond litigator who is present at the time of the interview. Anything you say can be used as evidence by the prosecution, even if they tell you that cooperating is in your best interests. The court rarely shows leniency in fraud cases. Our Redmond fraud attorneys urge you to treat your case with the utmost seriousness by retaining legal counsel you can trust. After conducting our own investigation to make sure the evidence against you was legally obtained, we will focus on building your defense. If we do uncover problems with the prosecution's evidence, we may move to have it suppressed. 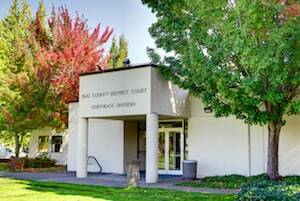 If you're convicted of fraud in Washington State, your personal and professional life as well as your reputation could be permanently damaged. Our Redmond fraud lawyers will work hard to resolve your case as quickly as possible, while always fighting to defend your legal rights. Because we have an intimate knowledge of the district and municipal courts, we are able to pursue aggressive negotiations with the prosecution. Your initial consultation is free, and if you're worried about our legal fees, we can work out a convenient payment plan.